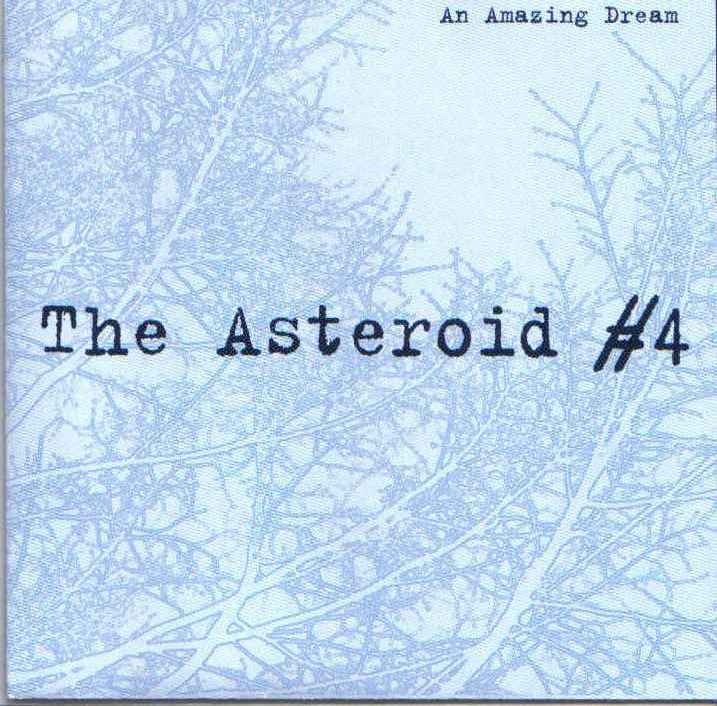 Another great effort from the Asteroid # 4, more in the same direction of their 'King Richard Collectibles' CD. Clearly prime psychedelic for all you hipsters, zip-heads and true fans of pure American psych alike. Most outstanding tracks here are "Take Me Down", "The Sheppard", "Ask About Pittsburgh", the more traditional Asteroid # 4 gem "Shoot Out The Stars", "Go Ahead" (features a wonderful ' 60's spirited vibe to it) and the dream-like "Into The Meadow". A total of ten cuts that by the disc's end, you'll be having your soul floating in space. Well worth repeated plays, many times over. Line-up: Scott Witt - guitar, percussion and vocals, Eric Harms - guitar, bass, keyboards and noise and Adam Weaver - drums, keyboards and vocals. Should definitely appeal to fans of Outrageous Cherry, Lockgroove, Mystic Eyes, Flaming Groovies and possibly early Pink Floyd. Simply, a must-have.